You'll enjoy more of the best music, news and information every time you tune in to KBCH AM 1400 In Lincoln City! 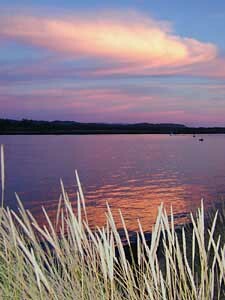 Comprehensive Lincoln County News coverage in the mornings, afternoons & weekends. Great local programming like Health Topics from Pacific West Ambulance, Hotline with Kirea Morgan. Arts Talk is on Tuesdays. 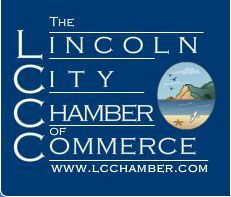 The Lincoln City Chamber Show is on Monday's. Marketplace airs Wednesdays and Fridays. National programs like Whatchagot?, The Lars Larson Show, and America In The Morning. Local play-by-play broadcasts of Taft High School Sports with Eric Goss. Add Portland Trailblazer Basketball and University of Oregon Football and Basketball, and we're your sports stop on the AM dial. Great music by such greats as Frank Sinatra, Nat "King" Cole, Tony Bennett, The Carpenters, Johnny Mathis and many more.